Benchtop NMR spectrometers are being incorporated into academic, government and industrial research in numerous fields all over the world - e.g., catalyst development, drug discovery, food science, hyperpolarization - inquire to learn more! The cylindrical hybrid Halbach orientation is perfect for continuous or stopped flow, inline with either batch or flow reactions. Learn more about self-optimizing reactions, process analytical modifications to the instrument - including thermal stability and automation! NMR spectroscopy is a linear, inherently quantitative technique that allows you to extract information about relative or absolute concentration very easily. It has been found to be useful replacement to HPLC in certain applications. If you're looking for a quicker, more affordable methods - inquire about benchtop NMR! 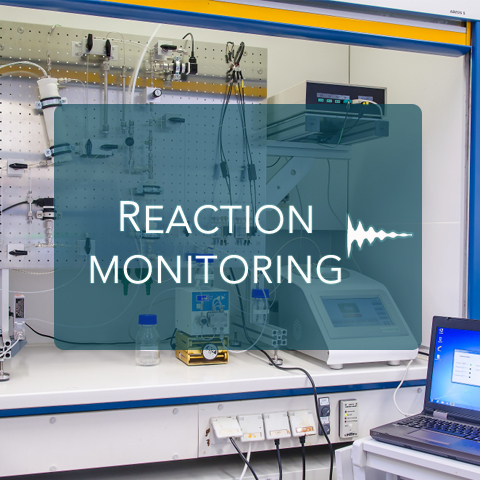 Learn more about the NMReady family of benchtop NMR spectrometers, nucleus configurations, available accessories and optional software packages for remote access, in lab integration and/or pulse programming.